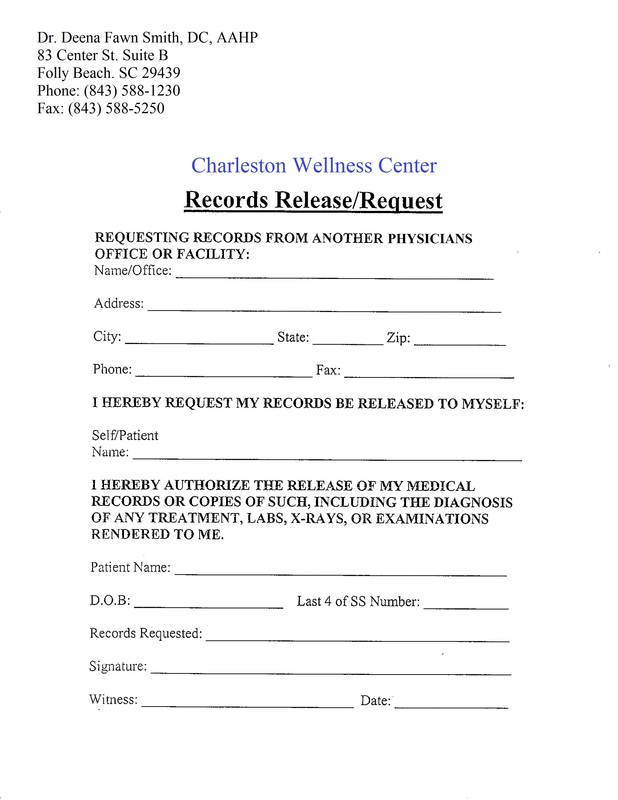 Charleston Wellness Center is located at 83 Center Street. Questions? Be sure to read our Frequently Asked Questions page! Coming in for an appointment? Please download and complete the appropriate pre-appointment forms.